Beypore, formerly known as Vaypura is an ancient port town, situated in Kozhikode district in the state of Kerala. The place is famed to be the oldest ports of Kerala, where trading was started with Middle East. One of the special attractions of Bypore include shipbuilding yard which is popular for the construction of wooden ships called Urus or Dhows. These ships are generally bought by the Arabic merchants for fishing, trading which are now being used as tourist ships. 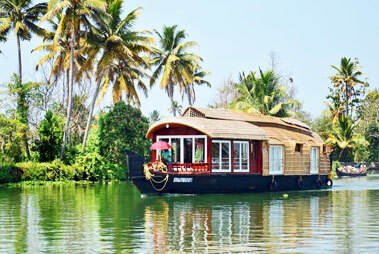 The other major tourist attractions include fishing harbor and Kadalundi Bird Sanctuary. A variety of migratory birds visit this bird sanctuary in large number during the months of Februray and March. Explore this exotic bird sanctuary to observe the life of these beautiful birds at close quarters.